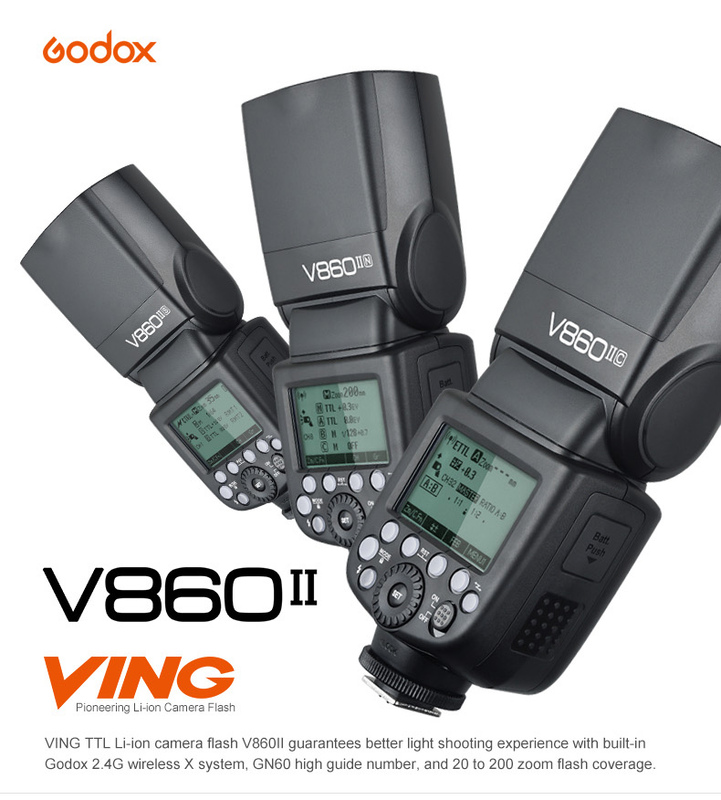 Power, speed, and integrated radio transmission make the VING V860IIC TTL Li-Ion Flash Kit from Godox, a hard-to-beat option for your Canon cameras. 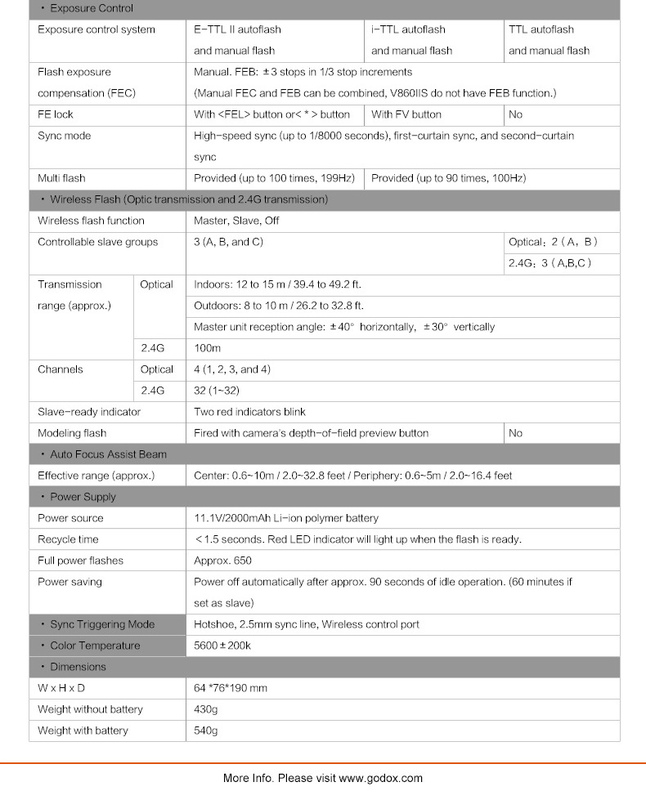 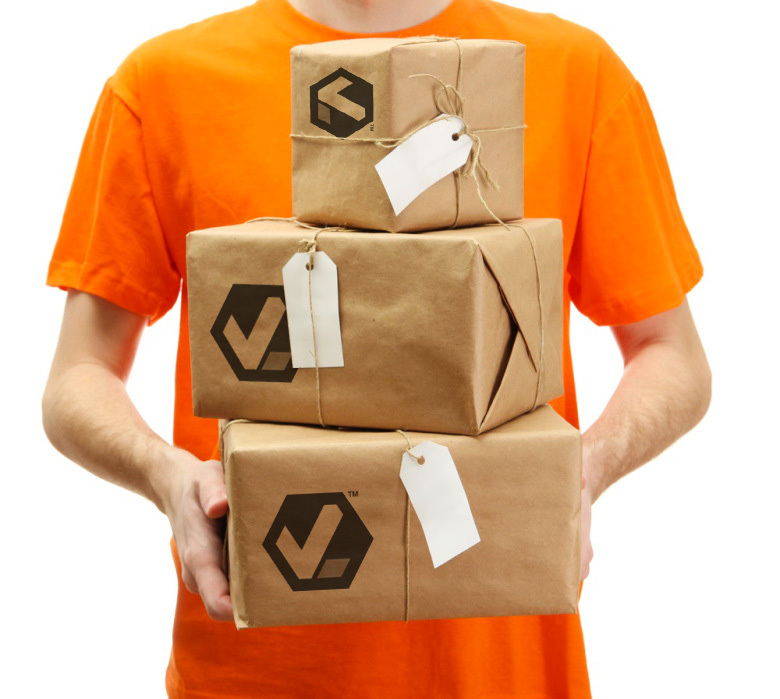 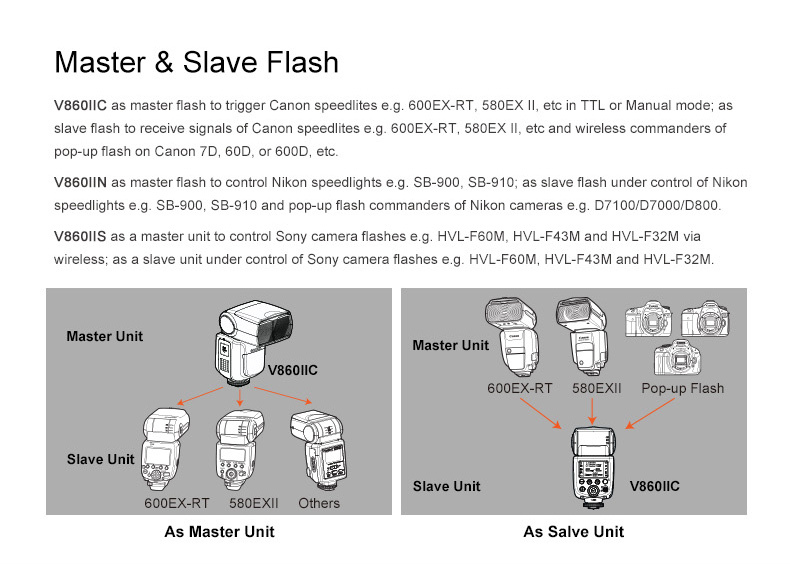 Fully compatible with E-TTL / E-TTL II systems, the V860IIC supports many advanced functions and features. 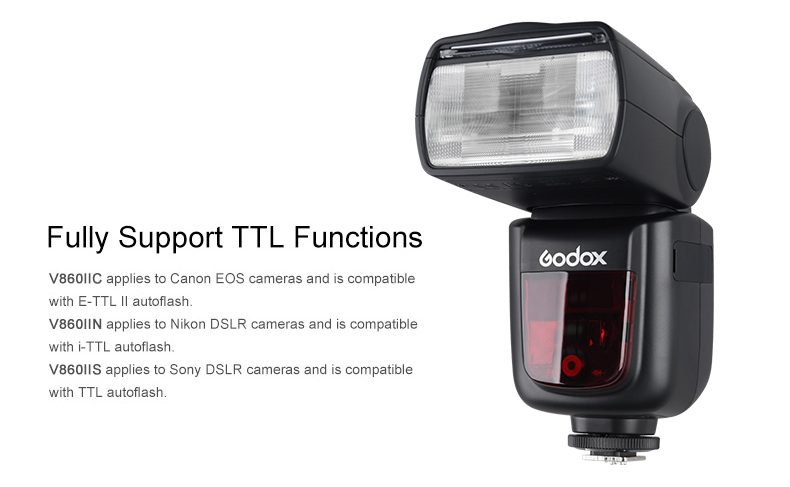 Power, speed, and integrated radio transmission make the VING V860IIC TTL Li-Ion Flash Kit from Godox, a hard-to-beat option for your Canon cameras. 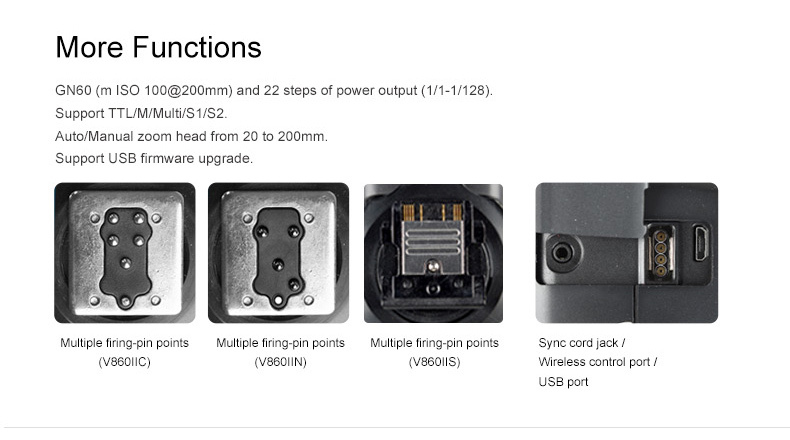 Fully compatible with E-TTL / E-TTL II systems, the V860IIC supports many advanced functions and features. 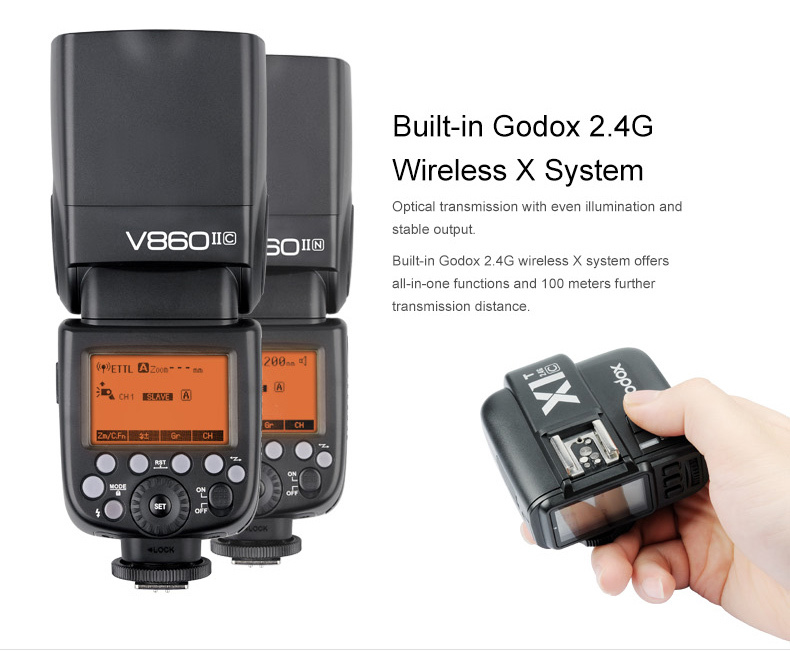 Also, it features the Godox 2.4GHz X wireless radio system which provides both master and slave TTL functionality with a range of up to 328'. 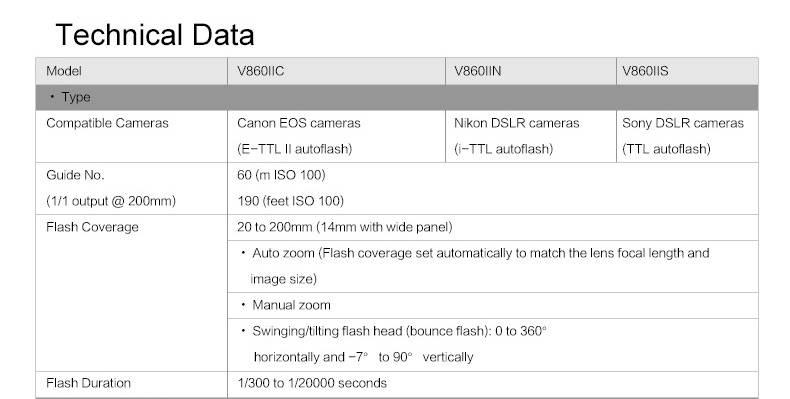 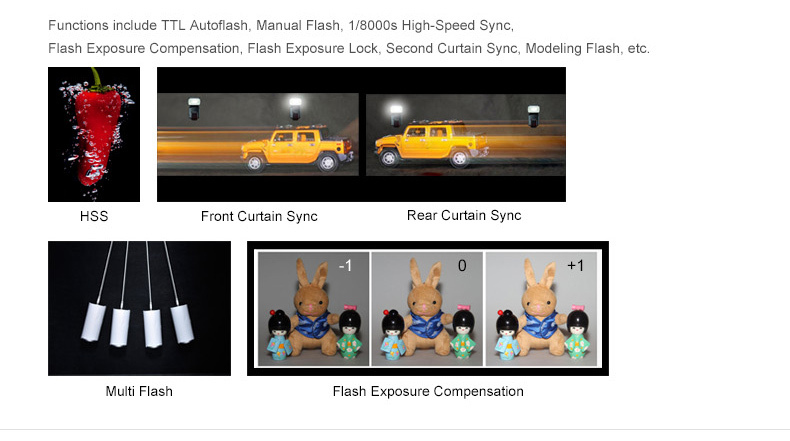 On top of this, the flash is powerful and versatile, featuring a guide number of 197' at ISO 100 and 200mm along with a zoom range of 20-200mm, which can be expanded to 14mm with the use of the pull-out panel. 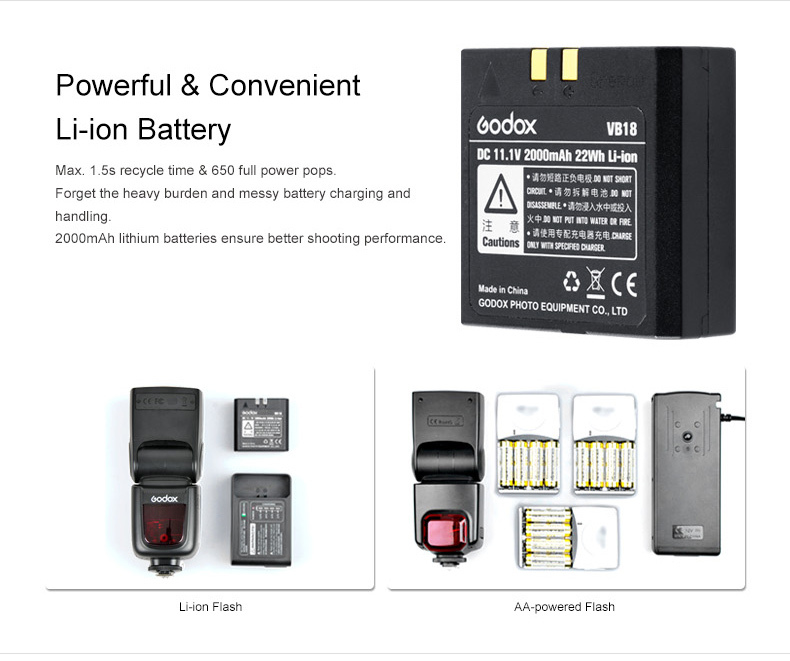 And, this flash runs off a rechargeable Li-ion battery pack, that ensures fast recharge and long-lasting shoots.